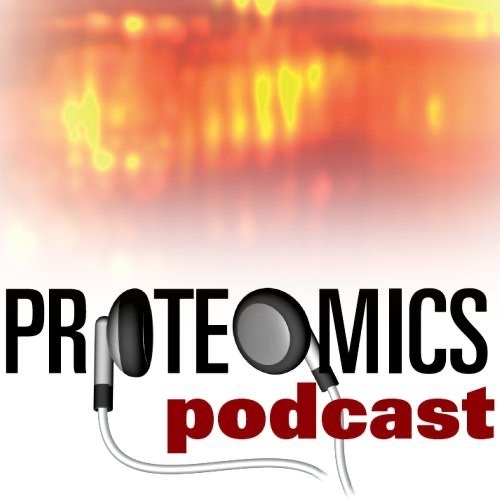 The PROTEOMICS podcast is a free audio show featuring top articles from PROTEOMICS (www.proteomics-journal.com), one of the key journals in proteomic research. Listen every month to interviews with leading scientists around the world to open up the fascinating world of proteomics through their ideas and research. Get to know the PROTEOMICS family with the new addition to the podcast featuring Clinical Applications, providing insight into the application of proteomics to the study of human disease and its translation to the clinic, and bringing you up-to-date in this fast-growing field.